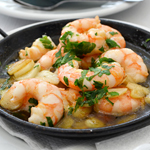 HomeFood and drinkCan You Trust Tripadvisor Reviews? A recent travel article claimed between a third and a half of reviews posted on the travel website Tripadvisor were fake. There is no doubt there are fake reviews on Tripadvisor. But most of the ones I’ve seen are clumsy and not particularly difficult to spot. However, to suggest as much as 50% of reviews are fake is pushing the boundaries of credibility. 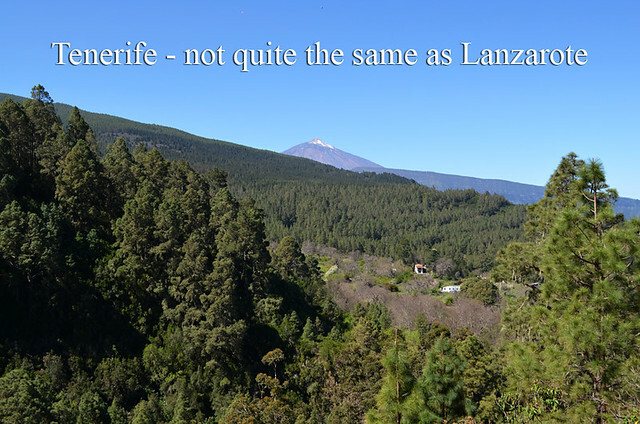 As well as hiking and dining we specialise in the Canary Islands. As a tool, Tripadvisor is unbeatable for identifying new restaurants. We use Tripadvisor daily, comparing hotel and restaurant reviews as well as taking a look at the sort of questions people ask on forums. It’s illuminating. Most reviews we read are genuine. How can we tell? The devil, as they say, is in the detail and we know the destinations extremely well. You can tell whether reviews are genuine in the same way as you can tell whether they’re to be trusted or not, which is a completely different matter. But to judge the usefulness and trustworthiness of Tripadvisor, you have to break the site into two of its main components. Some reviews might be manipulated – businesses asking people to post reviews or even going as far as to offer incentives to customers to do so (dodgy). It’s good business sense to ‘remind’ guests/customers that a review is useful. 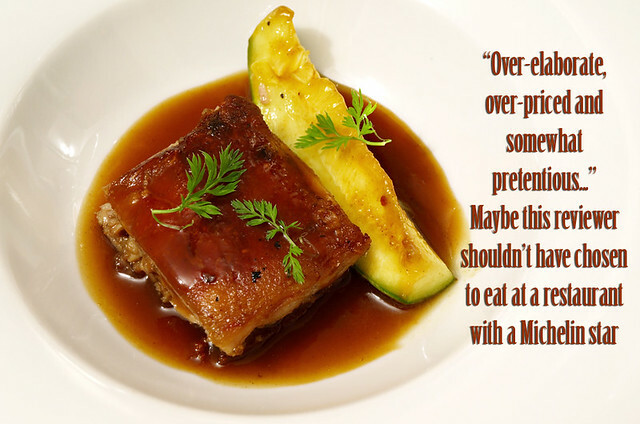 On the downside, the practice can give a false impression about how good a restaurant is. Top rated restaurants in any destination may be as a result of restaurateurs being savvy rather than the restaurant being better than others around it. Encouraging people to leave reviews is just smart business sense. Anyone who complains of unfair play, like one restaurant owner on the Greek island of Lesbos who accused a rival of cheating because they used social media, is being naïve at best. However, there’s no question fake reviews can pose problems for businesses. One British organisation suggested reviewers should provide an invoice to show they’ve stayed at a hotel or eaten in a restaurant. That’s impractical and not going to happen. But Tripadvisor could take more steps to reduce false reviews and eradicate forum trolls. They could insist on people using their real names to publish reviews or participate in a forum. Anonymity often allows people to behave in ways they wouldn’t if everyone knew who they were. Using real names would also allow hotels to check if a suspected fake reviewer had actually stayed in their hotel. Travel writers who are commissioned to write articles for Tripadvisor have to register under their real name, so why not everyone else? It might not wholly cut out fake reviews, but it could reduce them significantly. More of a problem than fake reviews are unjustified negative and misleading positive reviews. Subjectivity is part of any travel review, professional or otherwise. However, where travel writers take a broad view when compiling reviews, Tripadvisor reviewers often think only about their preferences. I used to believe any review which swam against the tide of others was the one not to be trusted. Now I equally view it the other way, especially when reviews relate to hotel food. An example involves a luxury hotel we know which had downgraded to become an all inclusive hotel. The hotel might have had 5 star looks but its buffet food was 3 star – mediocre quality and unadventurous. Prices were very competitive which attracted many guests who might not normally fork out to stay at a 5 star hotel. 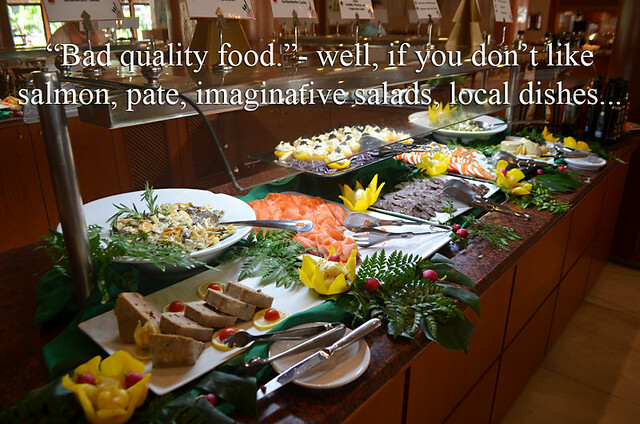 Subsequently most reviews claimed the food was good… and it probably seemed so when compared to the average 3 star hotel. But every so often there was a review which correctly called it out for what it really was. Overall, the reviews painted a misleading picture. Food can be a terribly subjective thing. But poor quality is poor quality. We see this a lot where resort hotels with the most adventurous and usually most locally themed buffets get marked down for their food. Whereas other hotels where the food is homogeneously bland and maybe more familiar to guests with conservative palates can get better reviews. For all that, Tripadvisor reviews are incredibly useful as long as you know how to interpret them. 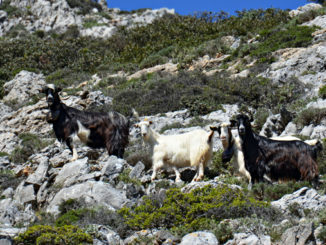 There can be some excellent advice on Tripadvisor forums but, like any forum, there are just too many contributors who happily dish out advice about places they haven’t been and things they haven’t done. 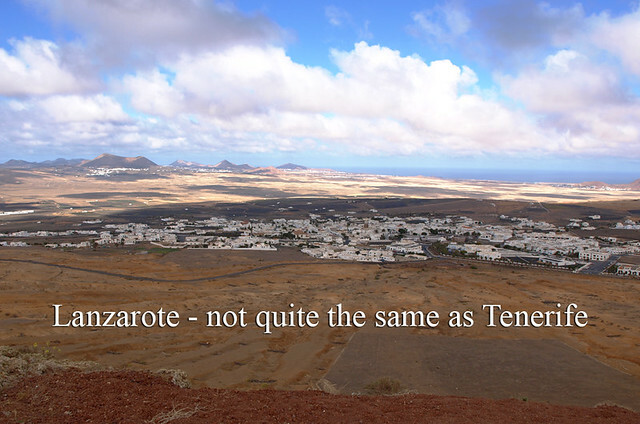 One any one day I could pick out a number of posts about the Canary Islands where incorrect and misleading advice has been given. These were from the Canary Islands’ forum on the day of writing this. It’s a shocking answer, the islands are as different as chalk and cheese. Another question was from a person whose criteria for choosing a holiday destination was it should be ‘the least windy Canary Island’. 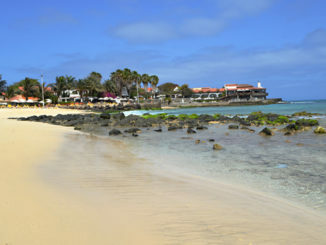 One of the responses suggested Corralejo on Fuerteventura, which just happens to be the windiest of the Canary Islands. I’ve seen poor advice in forums covering many destinations. After a couple of days of experiencing Sal on Cape Verde I identified misinformation galore on Tripadvisor’s Cape Verde forum. Another problem with forums is they can paint a severely limited picture of destinations. 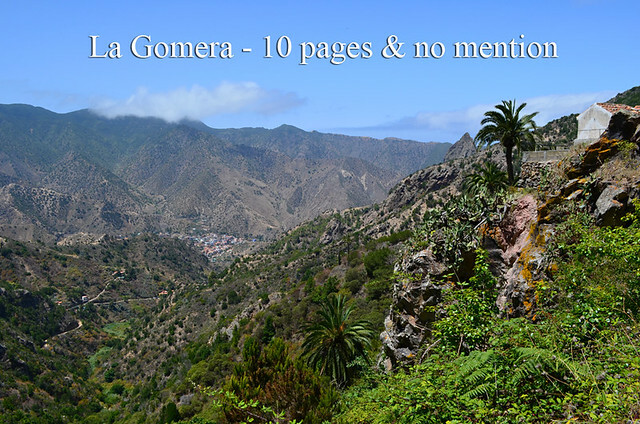 In 10 pages of the Canary islands’ forum there was not one question about La Palma, La Gomera or El Hierro. Additionally, nearly all the questions were focussed on purpose built resort areas. They were geographically limited even within the confines of the destination the forum was supposed to represent. That’s not Tripadvisor’s fault, it’s down to the travelling preferences of most of the people who post questions on these forums. In that respect it’s good for package holiday advice. The rise of social media has relegated Tripadvisor forums to places where people who don’t know how to use Google search go for quite basic information. For some it is the High Street travel agent of the internet. Savvy travellers looking for advice which isn’t run of the mill will easily find more specialist and reliable source elsewhere. In my experience Tripadvisor reviews are usually genuine and useful with certain provisos. Forums on the other hand are okay for basic information about a destination, but even then they should be treated with caution as they can often be places to pick up as much misinformation as good information. 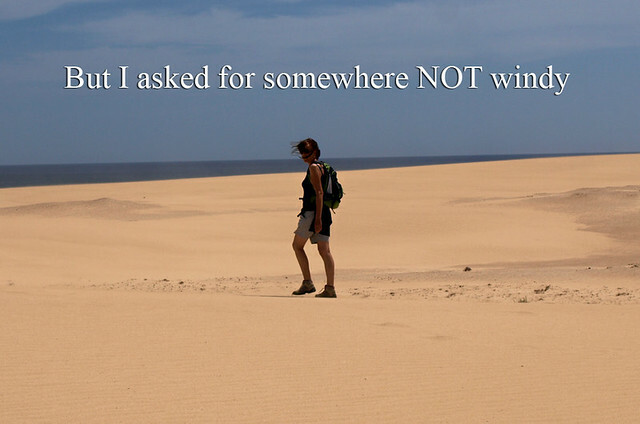 Sal on Cape Verde, Tourist Hell or Heaven? No, you can’t because Tripadvisor aims at serving third-parties interests instead of helping travellers. I wrote a one-star review of a restaurant that is high ranked in Wroclaw, Poland but at which I had a disastrous experience. Altough my review was genuine, it was removed from the website because it contained an allegation of fraud (sic). I found it strange since I’ve already written around 70 reviews (most of which restaurants) and never had such problem. 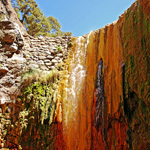 Here’s a link to my Tripadvisor profile: http://www.tripadvisor.com/members/MikeDoviel. So I asked the Support about what went wrong. They replied that it contained a report of review fraud (sic) with no further explanation. I sent a second e-mail to ask for more details, they never bothered to reply. I then realized there was nothing wrong with my review. Tripadvisor just decided to censor it, probably in some effort to damage control the reputation of the restaurant I was reviewing. What’s worse, I denunced to Tripadvisor a review that was obviously fake: a first time reviewer who wrote a five-star review, listing items that were not served and stated “next time you’re around just pop in”. I was surprised to find out that my request was rejected, meaning that Tripadvisor finds this review to be genuine. Since, I’ve stopped writing reviews on Tripadvisor. When I travel, I’d rather ask locals or wander around the city and see for myself than trust Tripadvisor reviews.